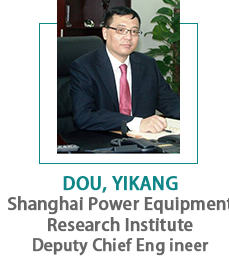 As the only event of its kind in Asia, INPOM have attracted more than 150+ distinguished speakers, brought together 1500+ attendees from over 20 countries in the past three years and 95% of them have attracted the event repeatedly. 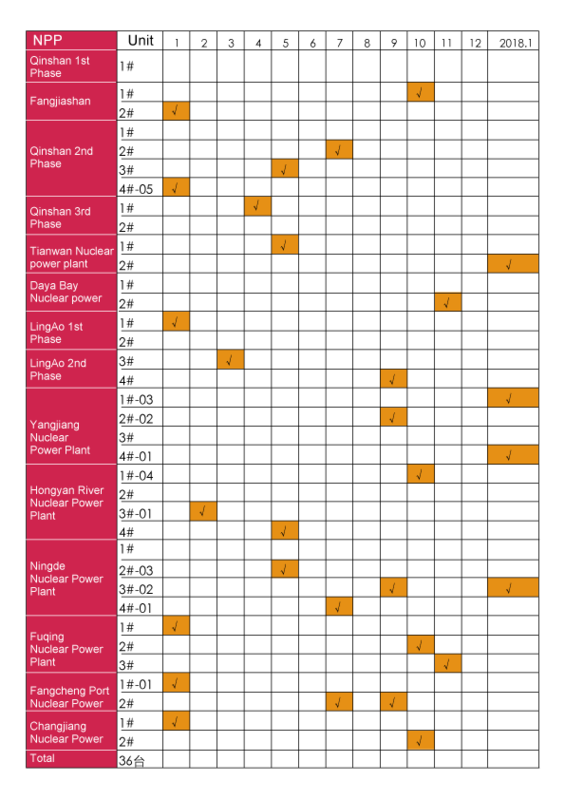 Currently, there are 37NPP units under operation. 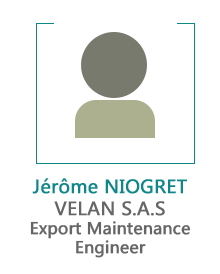 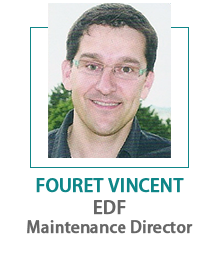 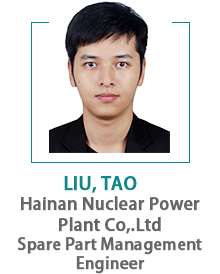 More and more Nuclear operators, equipment suppliers and maintenance service providers are stepping into repair and maintenance market. 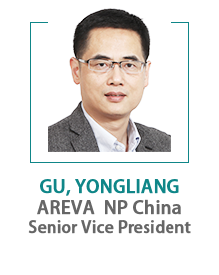 By statistics, the O&M market will be 4-5 times than the new build one in China, and there are 27 NPPs under outrage in 2017. 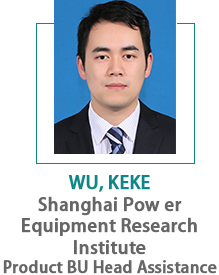 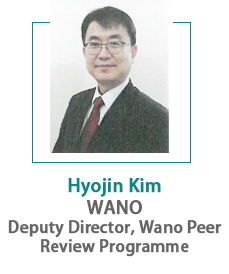 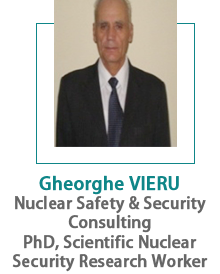 We cordially invite all nuclear colleagues to join us on this coming September in Shanghai and jointly develop a better safer nuclear industry. 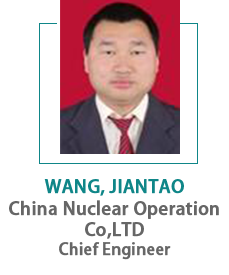 China Nuclear Power Operations Co.,Ltd. 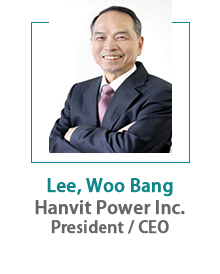 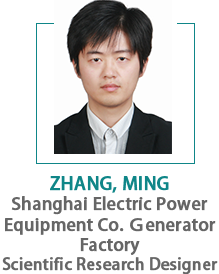 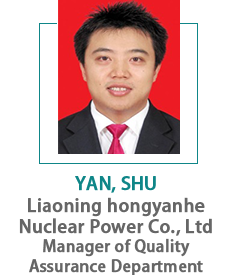 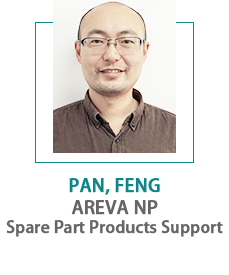 Liao Ning Hong Yan He Nuclear Power Co.,Ltd. 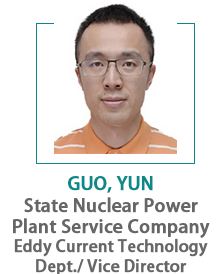 Fujian Ningde Nuclear Power Co.,Ltd. 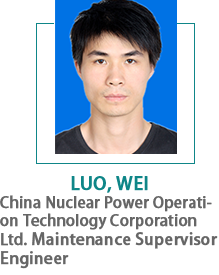 CGN Lufeng Nuclear Power Co.,Ltd. 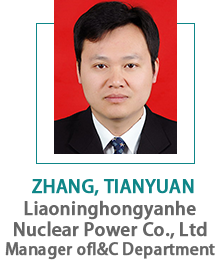 CGNTaishan Nuclear Power Joint Venture Co., Ltd.
Fujian Fuqing Nuclear Power co.，Ltd. 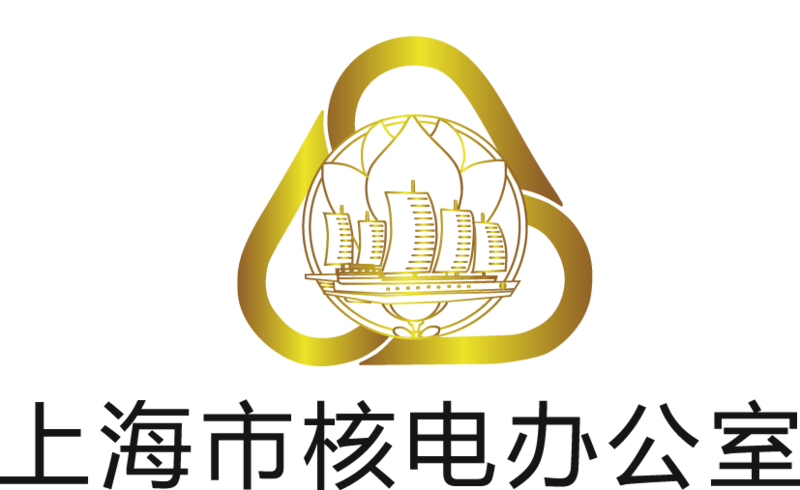 China nuclearpower operation technology corporation,ltd. 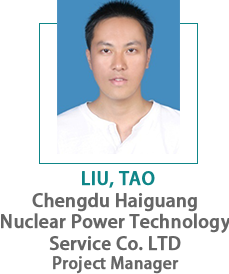 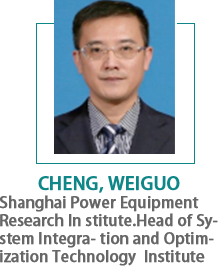 Chengdu Haiguang Nuclear Power Technology Service Co. Ltd.
China Power Engineering Consulting Group East China Electric Power Design Institute Co., Ltd.
China Nuclear Engineering Co., Ltd.
Beijing Guangli Nuclear System Engineering Co., Ltd.
State Nuclear Instrument Systems Engineering Co., Ltd.